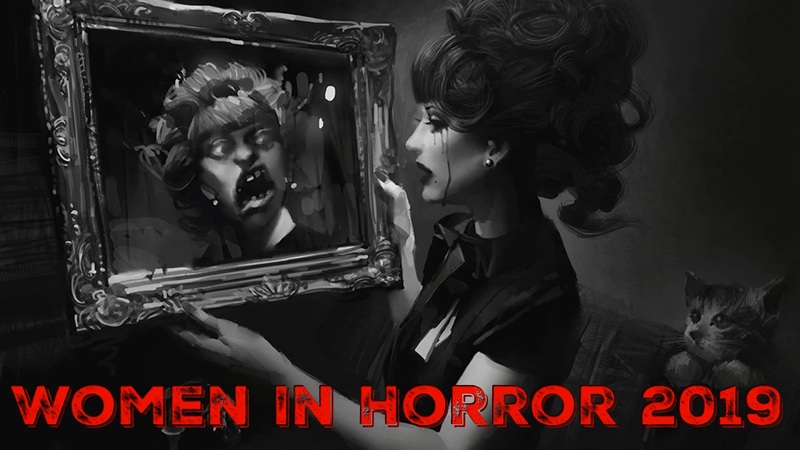 February marks the annual celebration of women’s contributions to the horror genre, aptly dubbed “Women in Horror Month.” This international, grassroots initiative is now in its tenth year of encouraging support and recognition of the underrepresented work of women in the horror field. 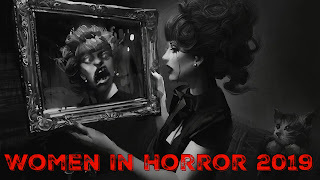 For the purposes of this blog, I’m going to celebrate “Women in Horror Month” by focusing on horror in its written forms by showcasing 51 female horror writers and 49 of their works—10 poetry collections, 13 single-author short story collections, 12 novels, 10 non-fiction books, and even a trio of anthologies for good measure. With no disrespect intended, I’m purposefully omitting the obvious suspects like Shirley Jackson and Mary Shelley in favor of exposing readers to some names they may not be immediately familiar with. I’m also limiting mention of each author to a single representative work (with the exception of one whose scope of work garners mention of three titles), noting that several of these gifted writers have written and published in numerous forms and formats. 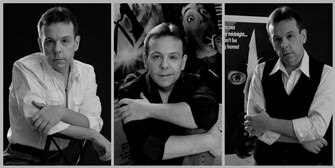 · Lisa Morton – Monsters of L.A.
As a bonus, I’m also going to include here this generation’s preeminent horror anthologist—Ellen Datlow. Datlow consistently draws from the abounding talent pool of women writers to populate her award-winning anthologies. Personally, I think Datlow shines when she curates themed collections. Three recent favorites to get you started include Black Feathers: Dark Avian Tales, The Devil and the Deep: Horror Stories of the Sea, and Mad Hatters and March Hares: All-New Stories from the World of Lewis Carroll's Alice in Wonderland. Her tables of contents include a number of talented female contributors including Seanan McGuire, Pat Cadigan, Catherynne M. Valente, Genevieve Valentine, Alison Littlewood, and Priya Sharma, among others. I hope at least a few of these titles—and the literary virtuosos behind them—have piqued your interest enough to have found their way into your online shopping carts. 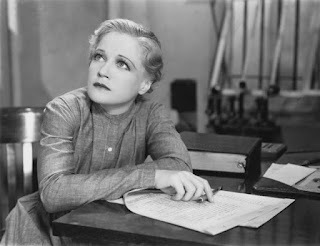 My hope is that you’ll expand your reading repertoire to consciously incorporate more female dark scribes. Their unique perspective, creativity, and abiding talent will no doubt enrich your reading experience ten-fold. Now, go forth and celebrate women in horror.